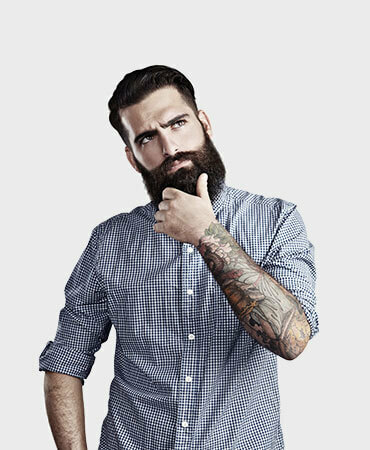 Pemikiran terstruktur sesuai dengan Prinsip Murah, Strategis dan Negotiable . Proses Planning yang menyesuaikan Konsep dan Kondisi Nyata. 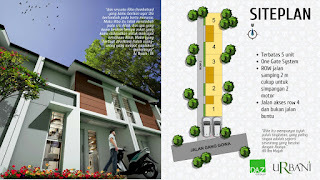 Proses Develop Properti dengan Professional dan Amanah. Merawat Properti Anda dengan Hati. Properti Abah Indonesia Group is a business group founded by H. Abdul Muid and his family for more than 35 years. The business group has owned over 9 different sectors, including Real Estate Developer, Office Building, Shopping Malls, Hotels, Apartments, Education, Health Center, Agriculture, Telecommunications and Religious Center. 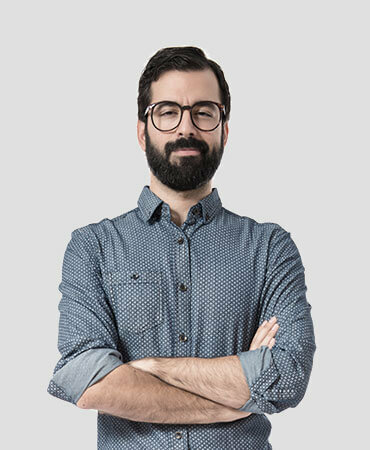 The main business of the Group is the great scale housing developers with a construction principle to build life with the three main values, which are Professionalism, Islamic, and Entrepreneurship. These values ensure a sustainable development for the Religion, Nation, Communities, and Peoples. 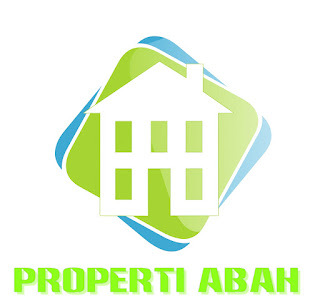 Properti Abah Indonesia Group has developed projects in 10 different cities around Indonesia. 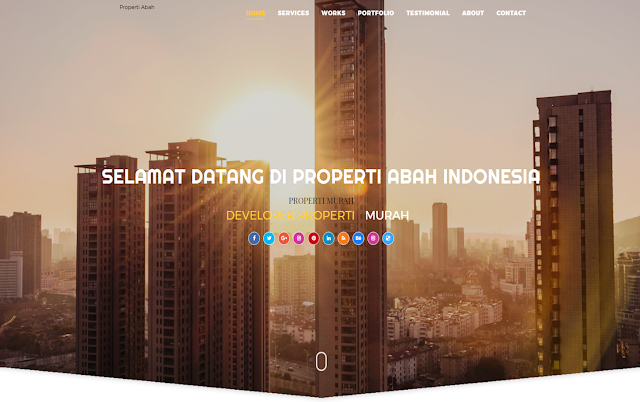 As one of the newest and most diversified property company in Indonesia in terms of product, location, and market segments, Properti Abah Indonesia Group is committed to become the leading property business in the international. Tim @PropertiAbah Siap Membantu Anda.